One of the most problematic issues associated with the United States today is concerns over prison overcrowding. Being sent to prison after being convicted of a crime as an overwhelming experience for you as an individual, but it is even more troublesome if you are concerned about getting the necessary support and basic care while you are in prison. Prison overcrowding refers to a social phenomenon that happens when the prison within a jurisdiction has a demand for space that is greater than the number that is not as high as the number of prisoners who need places to be housed. More than 1.6 million inmates were housed in federal and state correctional facilities in the United States by the end of 2010. At least seven of those states are at least 25% overcapacity. Alabama has an overcapacity rate of a 196% and Illinois and 144% above maximum capacity. In total, there are 19 states that are operating at maximum capacity which would constitute prison overcrowding rules. In 2007, California declared an official state of emergency associated with overcrowded prisons. 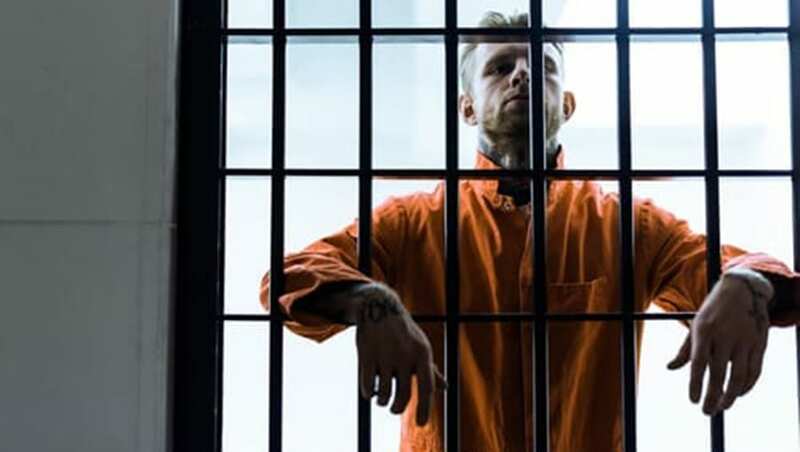 The most common prison sentences are often handed to two types of offenders; those who are being seen for a second or subsequent charge and those who are facing drug charges. There are serious risks associated with prison overcrowding, including stress among staff and inmates, increased risks of violence, spread of disease and worsening of prison conditions; including sanitation. If you are concerned about fighting off criminal charges, schedule time to talk to a criminal defense attorney today. Even with many prisons being full or overfull, prison sentences are still being assessed in California cases and elsewhere. The strict rules on the books mean that sometimes judges have little discretion about what to do, which is why so many prison reform advocates are calling for a new way of doing things. You might assume that you can manage your criminal defense by yourself or that you can just any lawyer. This could be a mistake that you realize after the fact, however. Your attorney can help you determine your next steps and your support structure during this difficult time.